Spring has arrived and it's the perfect time to book your summer vacation at Yosemite National Park. Located in California's Sierra Nevada mountains, Yosemite National Park is famed for its waterfalls, deep valleys, grand meadows, ancient giant seqouias, a vast wilderness area, and much more. With activities like hiking, fishing, horseback riding, rock climbing, and boating, it is impossible to be bored at this incredible destination and resort! 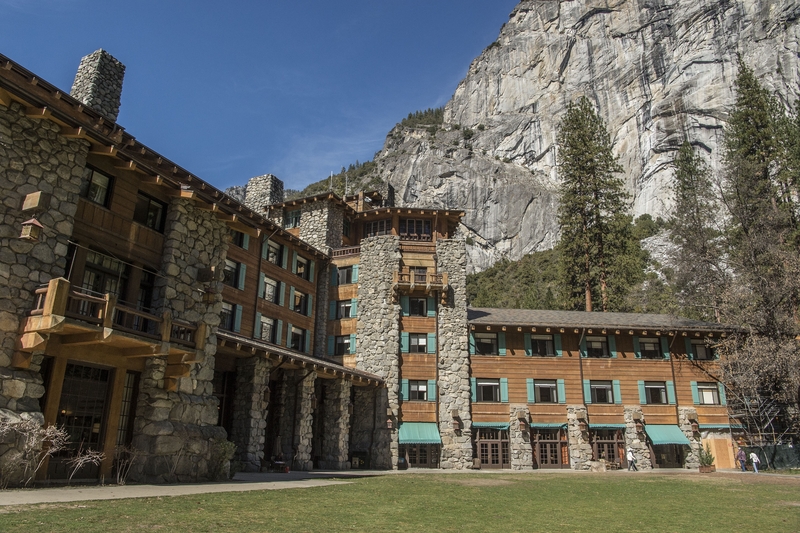 Aramark, the award-winning food and beverage, retail and facilities services provider, manages Yosemite’s hospitality programs including the lodging, food and beverage, retail, recreational and transportation services. 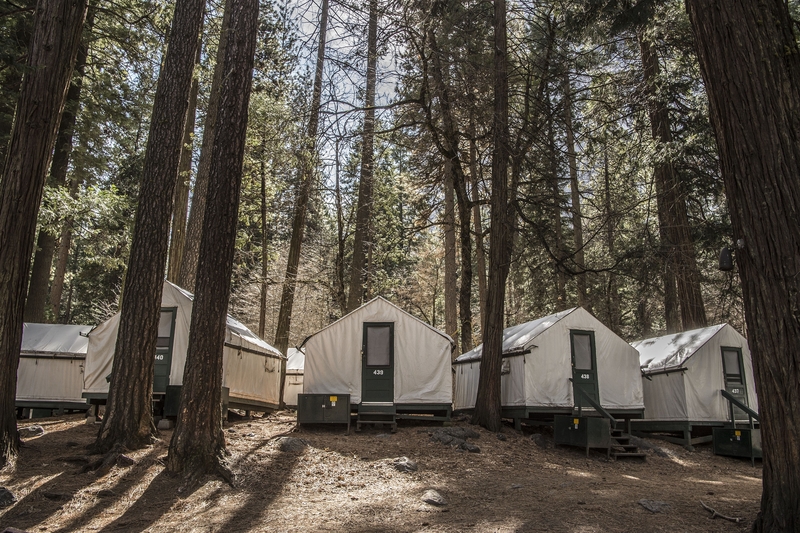 Yosemite National Park and Aramark work together to enhance the guest experience by offering industry-leading hospitality, environmental stewardship, recreational and interpretive programs. 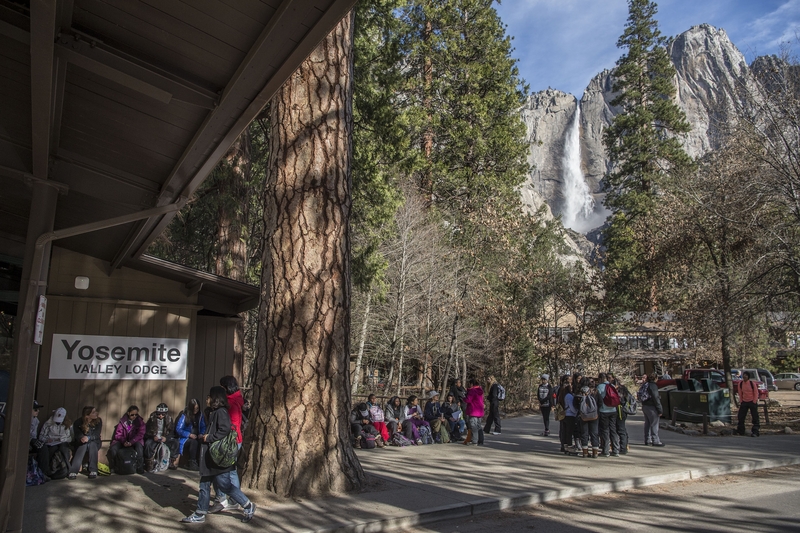 Interested in seeing the environmental impact Aramark has made since taking over Yosemite's guest services? Click here.